Beginning in the early 1920s, William Augustus Ritchie dedicated his career to digging archaeological sites in New York state, but he did make a few exceptions, venturing south into New Jersey and north into Ontario. Late in his career, he also traveled east to Massachusetts to investigate several sites on the island of Martha’s Vineyard. In a recent dissertation, Katharine Kirakosian interviewed several archaeologists and read through thousands of pages of letters, field notes, and articles to chronicle the history shell midden archaeology in Massachusetts. 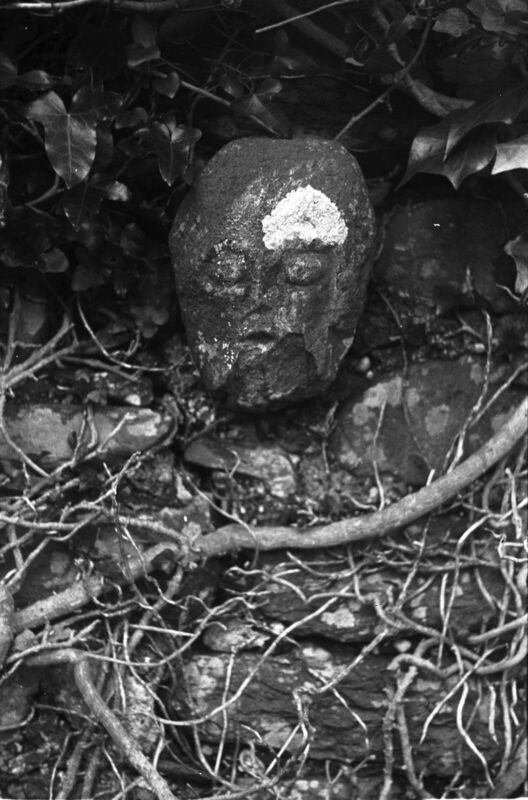 Ritchie’s excursion to the Vineyard in the 1960s, brief as it was, plays a large role in her study. Her work provides an interesting, if incomplete, outsider perspective on Ritchie’s career and influence. Her sources indicate that there was some unhappiness with Ritchie working in Massachusetts, with some archaeologists, although publicly supporting his work, viewing it as trespassing on others’ sites and “an attempt to conquer a nearby state.” (p. 267) Others viewed him differently. James Tuck, who would become a prominent archaeologist in Newfoundland, Canada, was Ritchie’s fishing buddy on the Vineyard. 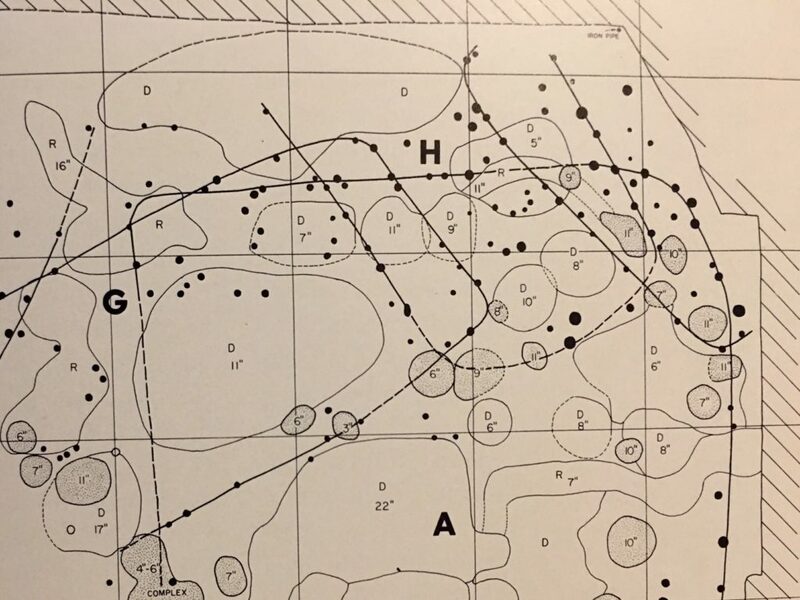 A portion of Ritchie’s plan map of 1962 excavations at the Lamoka Lake site, New York, showing inferred house floor outlines based on post molds. Source: Ritchie 1969:73. 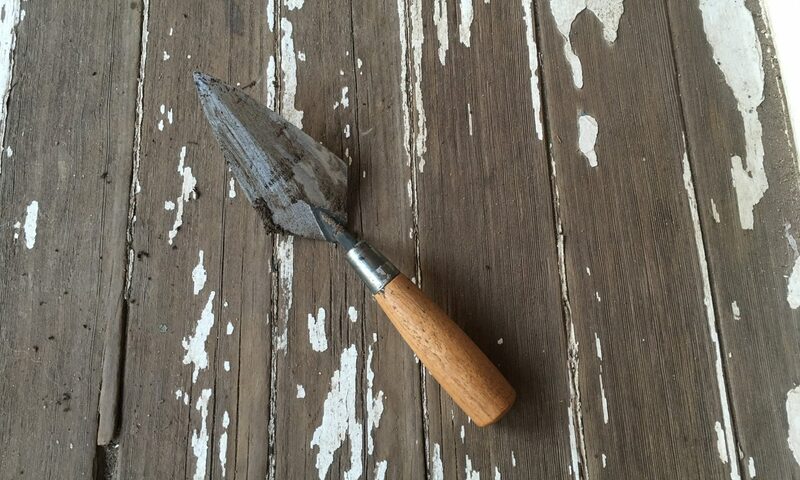 2014 Curious Monuments of the Simplest Kind: Shell Midden Archaeology in Massachusetts. Doctoral Dissertations May 2014 – Current, February 1, 2014. University of Massachusetts, Amherst. 1969 The Archaeology of New York State. Revised edition. The Natural History Press, Garden City, NY. 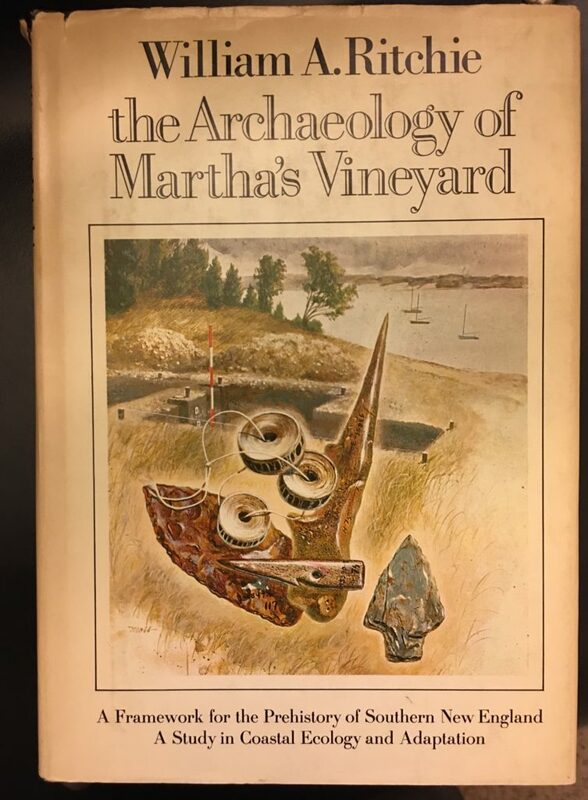 1969 The Archaeology of Martha’s Vineyard: A Framework for the Prehistory of Southern New England, A Study in Coastal Ecology and Adaptation. The Natural History Press, Garden City, NY.